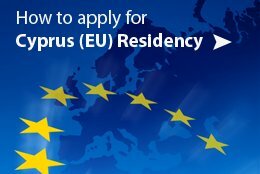 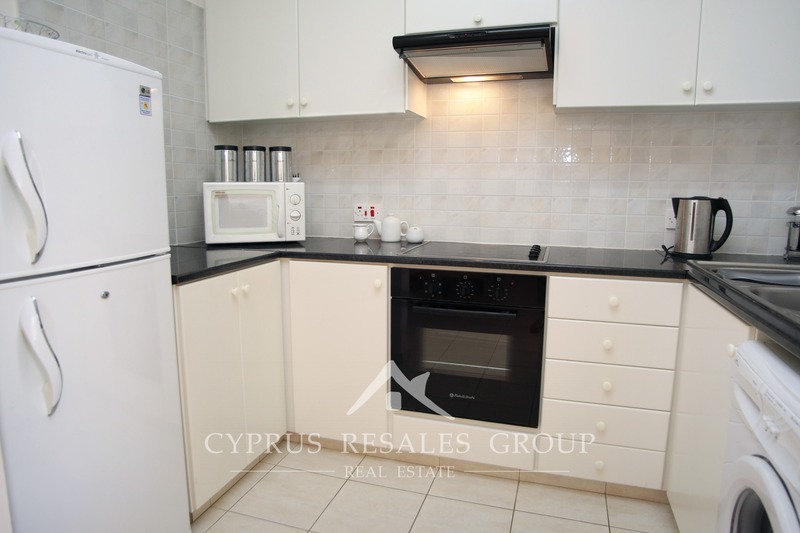 Great opportunity to buy a studio apartment with full title deeds in the popular Melania Gardens H project. 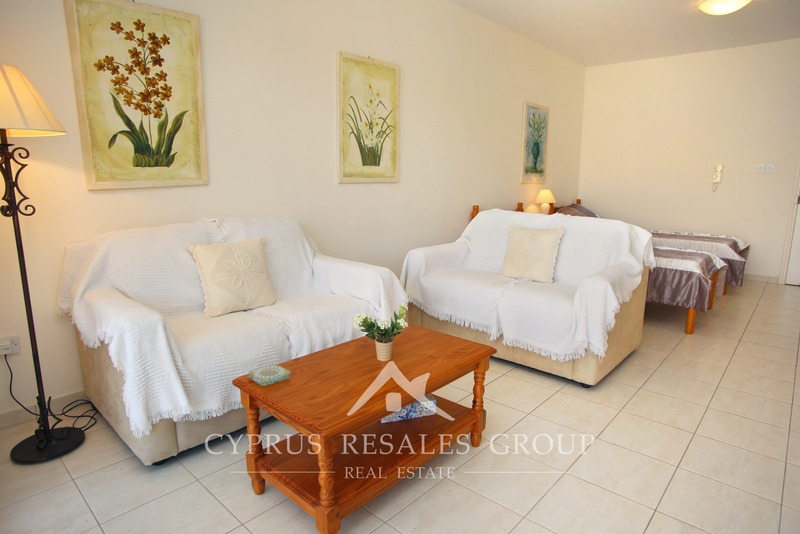 Conveniently positioned just outside Chloraka Village and within easy travel distance to Kato Paphos, Melania Gardens H benefits proximity to amenities and a quiet residential address on an elevated plateau. 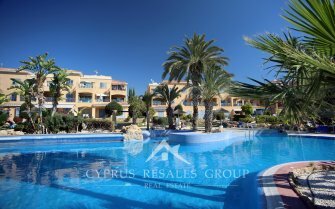 It is a popular mixed-use residential and holiday development surrounding a communal swimming pool in the center of the development. 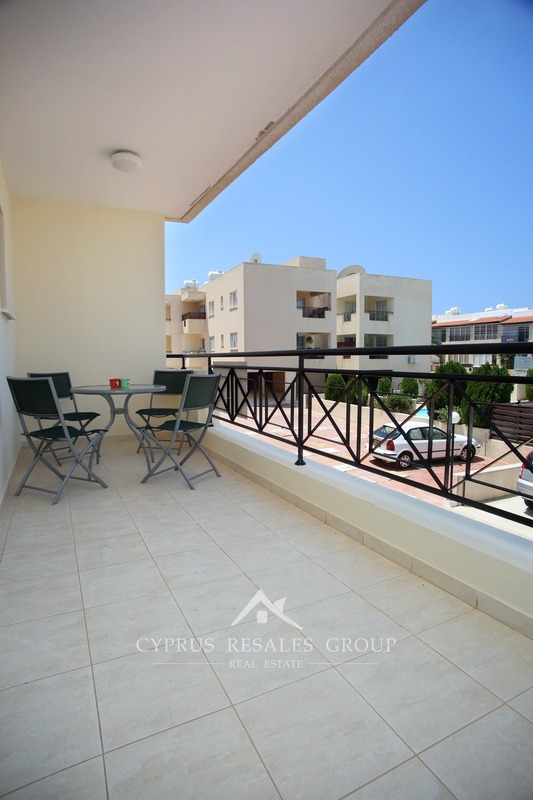 The lovely large veranda looks across the swimming pool with even a few glimpses of the sea thrown in. 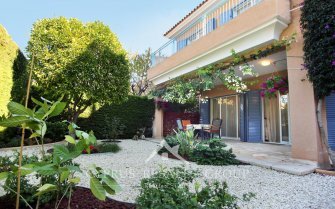 Inside this excellent bolt hole in the sun will easily look after a couple by providing a bright and airy living space. 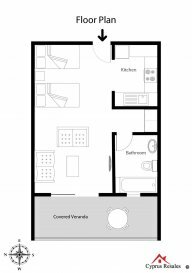 Spacious galley kitchen and a full-size family bathroom just of a small corridor with built-in wardrobes complete this tidy property. 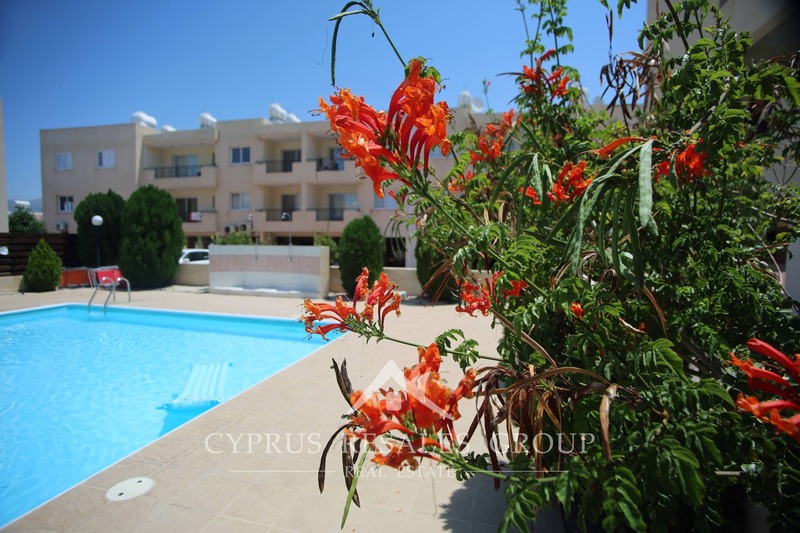 Properties in Melania Gardens are going fast. 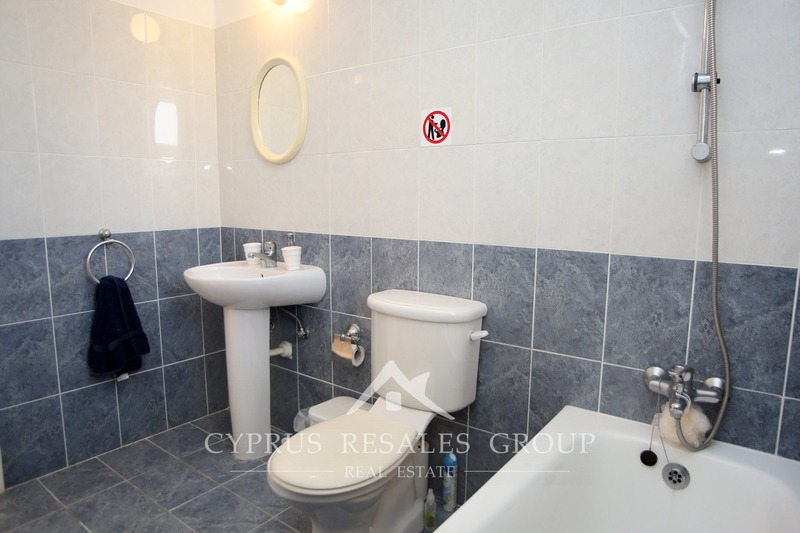 At only fifty thousand Euro you’d better move fast to secure this lucky find! 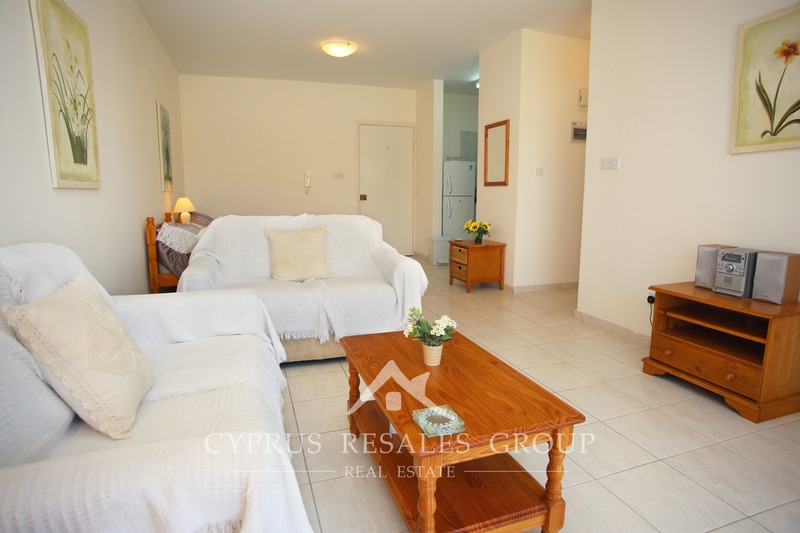 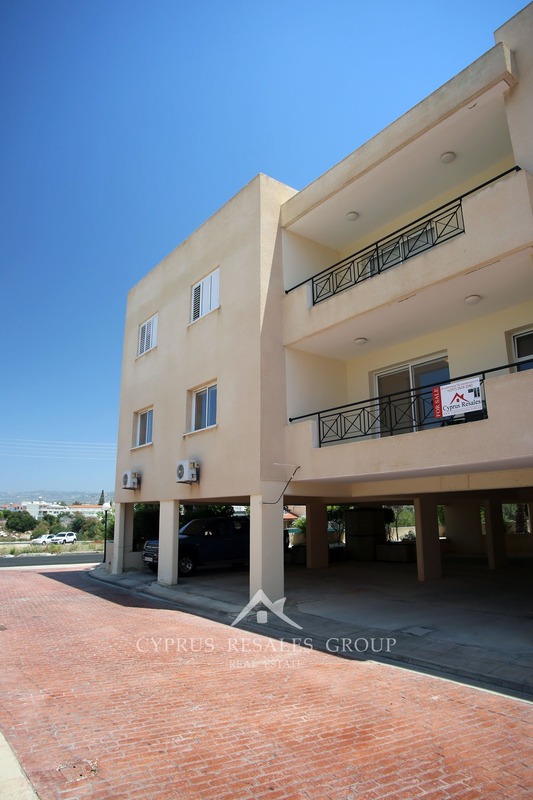 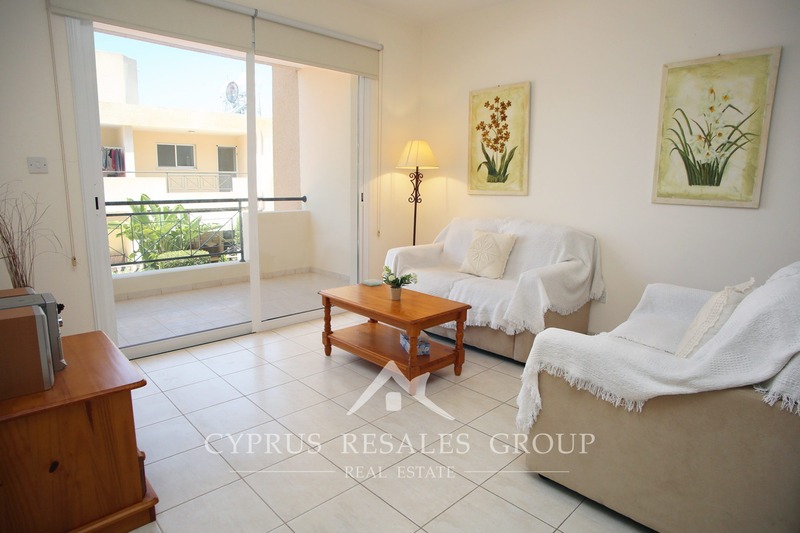 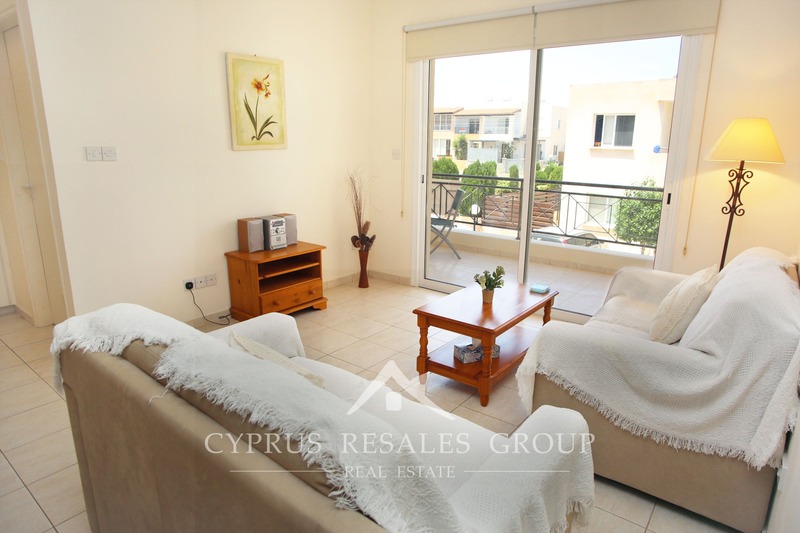 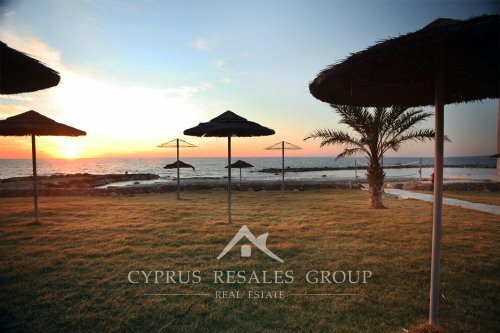 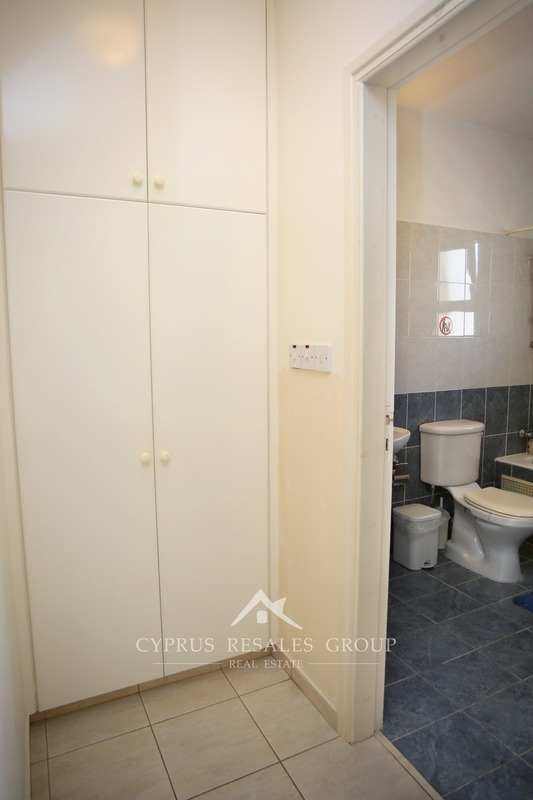 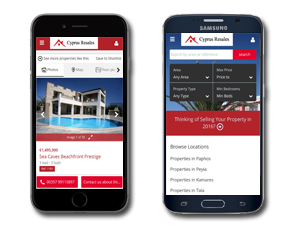 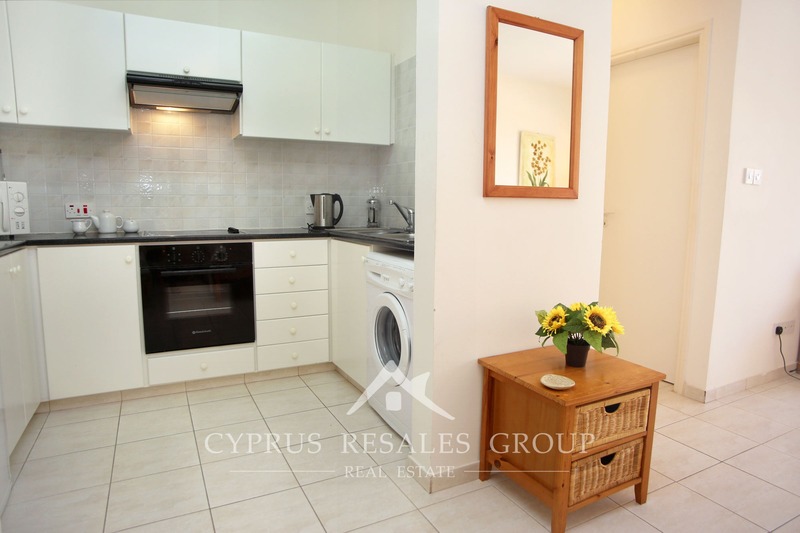 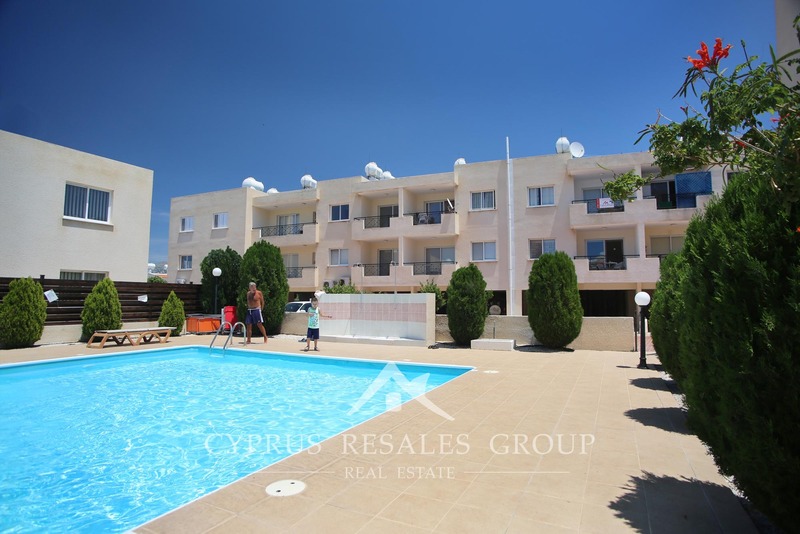 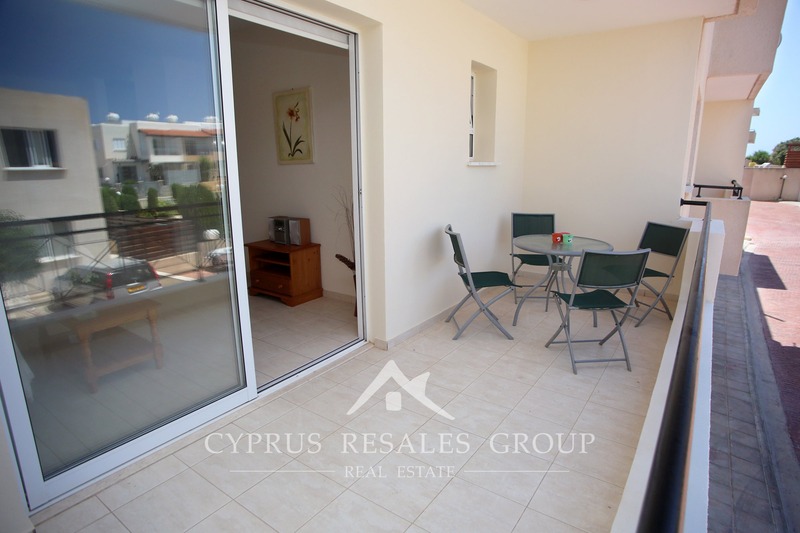 Treat yourself for a perfect starter home in Paphos.